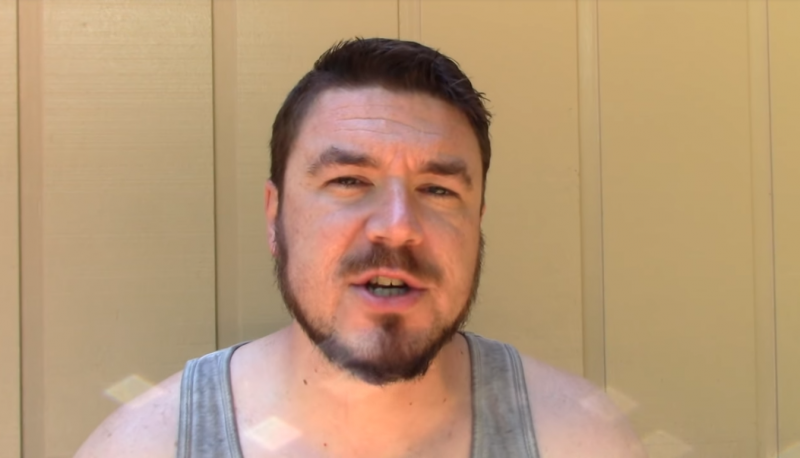 Jason Kessler, the alt-right activist planning a follow-up to last year’s violent “Unite the Right” rally, said that alt-right activists with neo-Nazi propaganda were “just not compatible” with this year’s event. 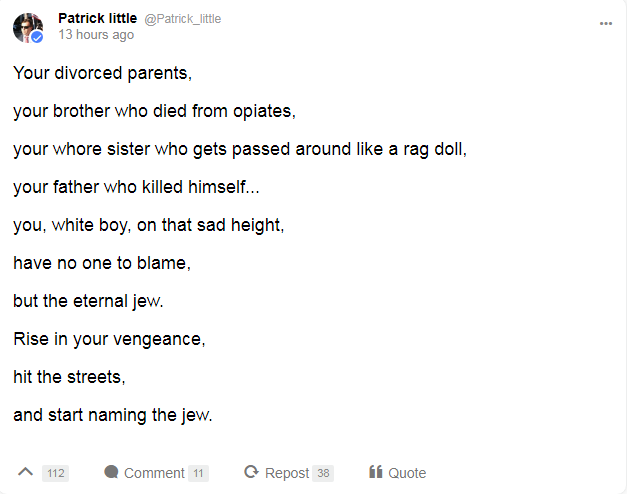 But Kessler made those remarks after he signed a deposition listing failed U.S. Senate candidate Patrick Little, a neo-Nazi, as an expected speaker at his event. With the City of Charlottesville, Virginia, having denied his application to host his anniversary rally there in the wake of violent confrontations by attendees of his first Unite the Right gathering, Kessler has moved his event to Lafayette Park in Washington, D.C., across the street from the White House. At last year’s “Unite the Right” event, Heather Heyer of Charlottesville was killed when a right-wing attendee drove his car into a group of counter-protesters, and dozens were injured. Kessler is currently embroiled in a lawsuit against Charlottesville’s city government for denying his application. 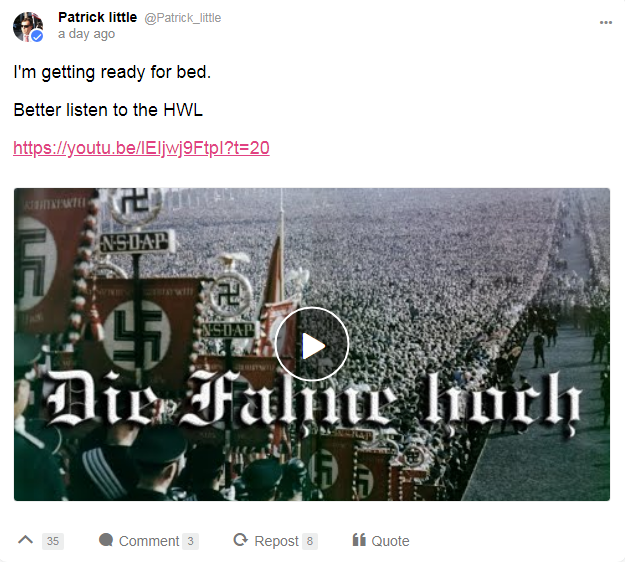 As if that wasn’t explicit enough, Little posted that he was “getting ready for bed” by listening to the Nazi Party anthem. If Kessler genuinely didn’t want neo-Nazis appearing at his Unite the Right anniversary rally, he wouldn’t have planned on having Little on his speaker list. It’s also worth noting that Kessler said Little is expected to speak alongside David Duke, the former KKK Grand Wizard and disgraced white nationalist politician. Gauging by the fact that Little, among others, is expected to address the crowd, Kessler’s claims that he doesn’t want the alt-right at his rally seem either brazenly false or astoundingly naïve.